Independent game developers from around the world have been kidnapped and it's up to you to save them. 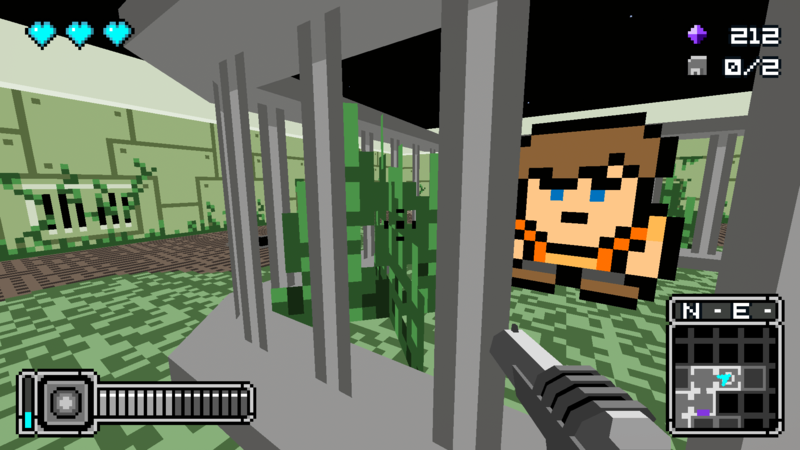 Explore nine thematically diverse sectors filled with enemies, traps, and puzzles. 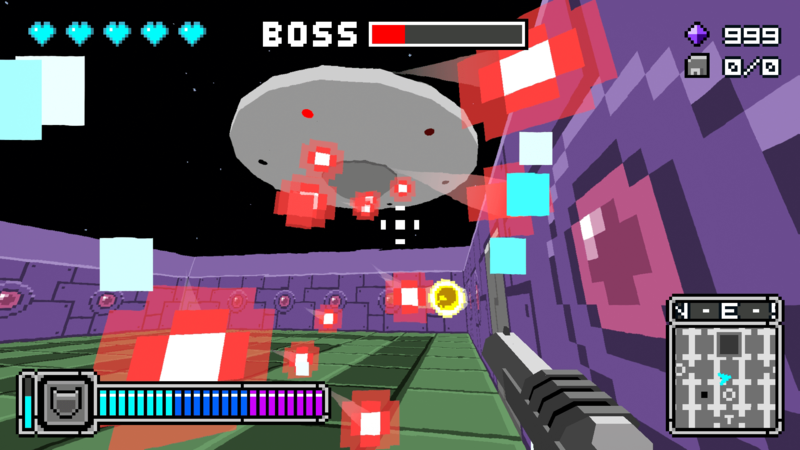 Blast your way to the end, taking down unrelenting bosses, and rescuing captive indies. Independent game developers have gone missing and your only lead on their whereabouts is a distress signal from a remote alien base. It's up to you to infiltrate this hostile labyrinth and uncover the answers you need to rescue them. Explore five diverse biomes while surviving dangerous hazards and obstacles, solving clever puzzles, and taking down ruthless and relentless enemies. The lives of these indies, and the future of independent games, depends on it. 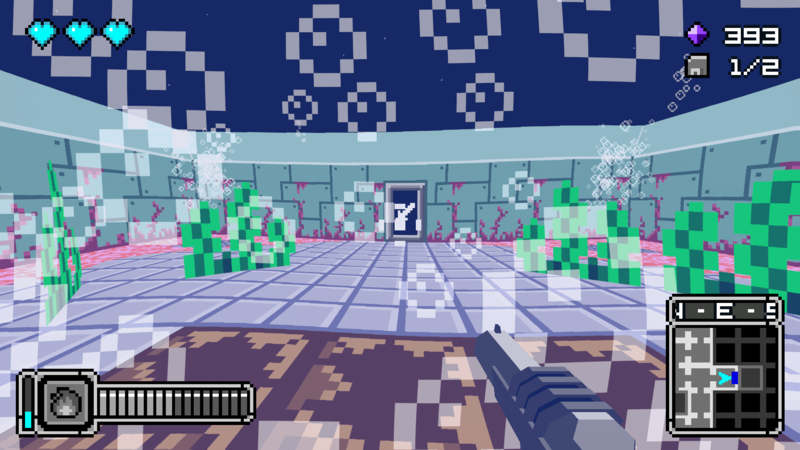 Immerse yourself in this nostalgic, colorful, and quirky handcrafted FPS as you uncover the secrets and lore of a retro world that blurs the line between game and reality. In the process, enter the storied and autobiographical psyche of an independent game developer facing their inner demons while battling the challenges of making games for the love of the medium. 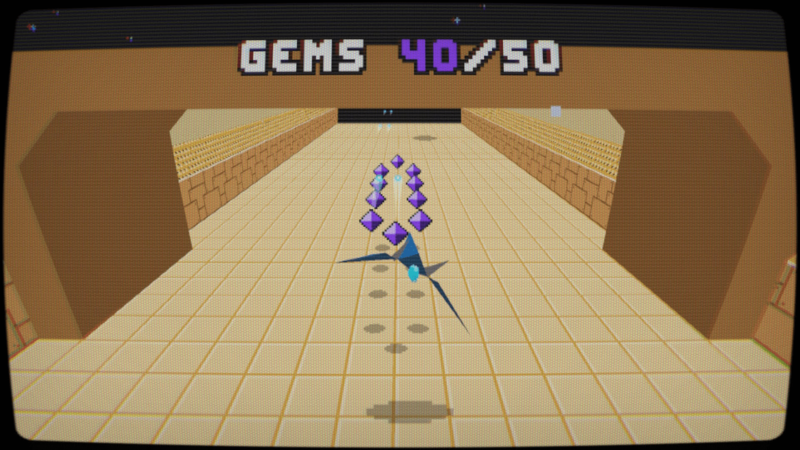 Inspired by the NES cult hit The Guardian Legend and other classic titles, The Indie Game Legend 3D provides a fresh lens to what a classic 8-bit game might look like through the eyes of the player character. Your mission, critical to the future of indie games, will become The Indie Game Legend. 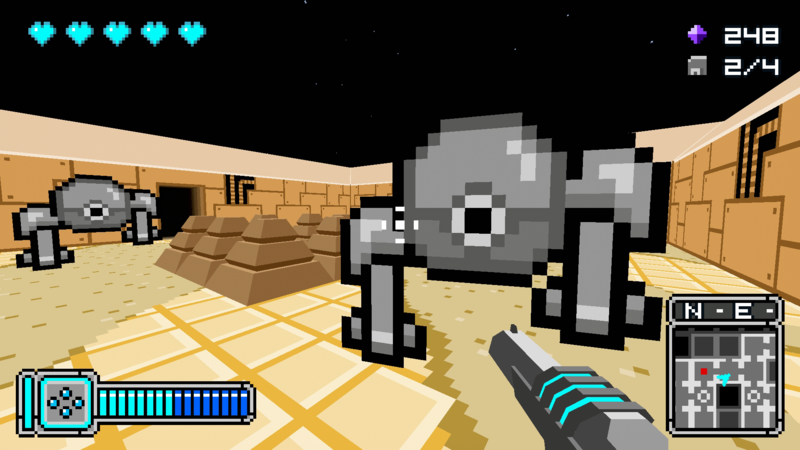 In 2011, Paul Hubans an active figure on TIGSource, released a freeware game as Phubansoft on the TIGSource forums, called The Indie Game Legend. The Indie Game Legend was inspired by a desire to make a bite-sized, easily digestible game that provided an outlet for his insecurities and struggles with jealousy and success as a game developer. As the game progressed, it became a way to connect with friends on the forum including a myriad of notable game development figures and inside jokes among friends. The game was well received but shortly thereafter fell into obscurity. Six years later, Jeff Lindsay, a friend of Paul’s, began experimenting with assets from The Indie Game Legend to see what it would be like from a first-person perspective. Paul was excited by this new take on the game, and the two decided to team up to collaborate on a larger-scale release. Joined by Stevie Hryciw, who did the original music, they worked to double the number of diverse areas in the game, and shifted the gameplay to first-person, which allowed for a feeling of being literally immersed into a retro gameplay experience dreamed of from their childhood. Wanting to keep the game light-hearted and quirky, they evolved the narrative of the game to serve as a love letter to the indie game dev community, but also touch on Paul's challenges and experiences as a young indie game developer.